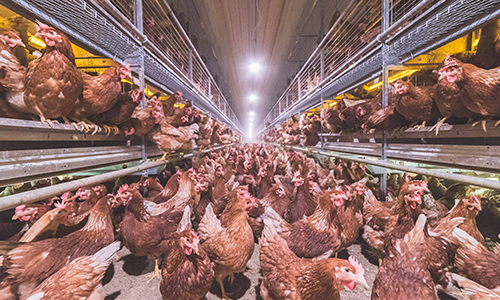 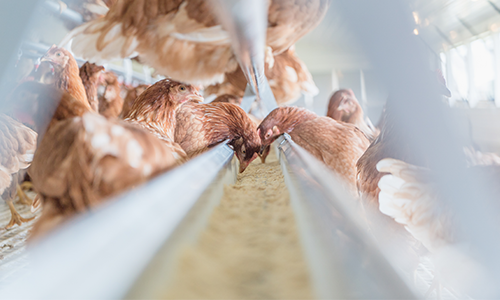 Our solutions keep up with the changing industry demands and let you manage your birds in a way that suits you. 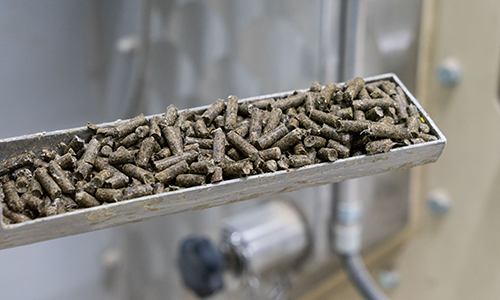 From production, to pellets, to profits, our complete manure management systems can help you manage manure more efficiently. 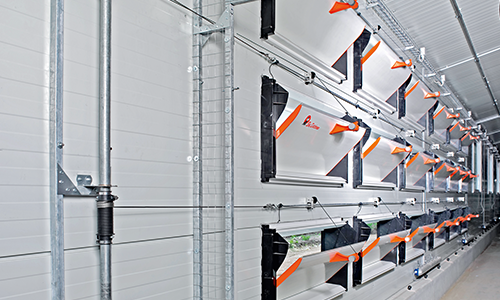 Get a real-life virtual experience and see our rearing, layer and manure management solutions at work.